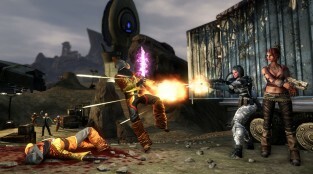 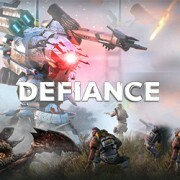 Defiance is a new shooter MMO in which you can play with a multitude of weapons, armor, and special abilities. 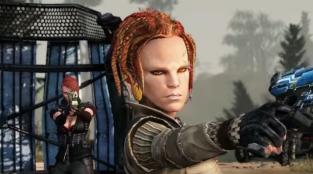 You can choose between aliens and humans! 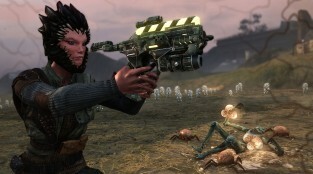 Join this fantastic open world where the game never ends.